Did AIMIM spoke against Hindus and its leaders do not sing `Vande Mataram''? Sri Ramachandra Murthy January 7, 2019 16:00 IST Did AIMIM spoke against Hindus and its leaders do not sing `Vande Mataram''? 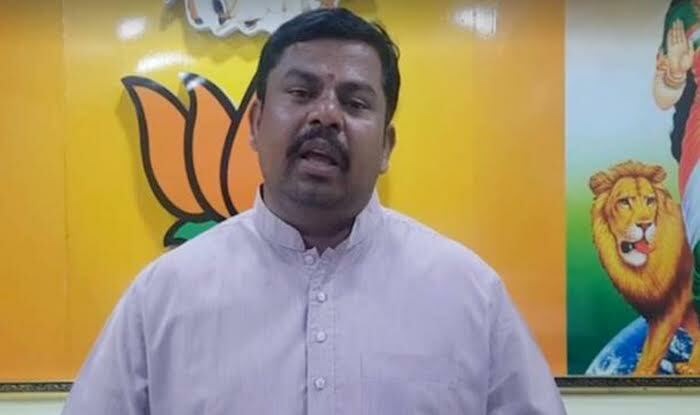 Hyderabad sources reported that Telangana BJP MLA T Raja Singh said Sunday that he will not take oath in the presence of AIMIM legislator Mumtaz Ahmed Khan who would be acting as pro-tem Speaker, because the AIMIM "speaks against Hindus". Meanwhile MLAs would be taking oath on January 17, first day of the new Assembly's first session following the elections. Furthermore in a video message, Singh, legislator from Goshamahal, demanded that Chief Minister K Chandrasekhar Rao review the decision to appoint Khan, a senior All India Majlis-e-Ittehadul Muslimeen leader, as pro-tem speaker. 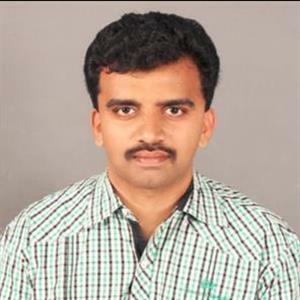 Reportedly Telangana chief minister who is a follower of Nizam and MIM took a decision at night to make an MIM MLA pro-tem speaker and take oath in his presence. Moreover the BJP MLA, known for provocative and controversial statements, said he did not want to take oath in Khan's presence, as AIMIM "speaks against Hindus and its leaders do not sing `Vande Mataram' or say `Bharat Mata Ki Jai'". Singh added “The first session of the newly-elected Assembly will be held from January 17 to 20”. Further on January 16, Khan would take oath as pro-tem speaker at Raj Bhavan.